A tale of Dixon’s heritage. Arthur, Robert, David and Kathryn represent four generations of pharmaceutical knowledge and advice in Wynyard, Tasmania. An unbroken chain of the Dixon family, each fold a greater strength than before it, in business and in community engagement. Bolstered by family ‘know-how’ and supported by the district, the family of pharmacists have seared the Dixon’s name in the history books. The heritage of the pharmacy is tied intricately into the fabric of the town and its people. Everyone has a story about the store, a memory or a friendly relationship with the pharmacist to attest. How has Dixon’s Pharmacy impacted your life for the better? 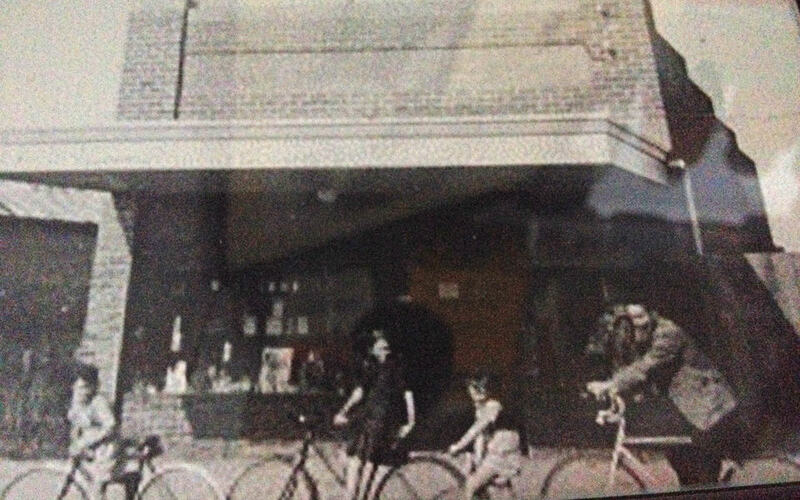 Read the testimonials for some of Dixon’s Pharmacy earliest memories. 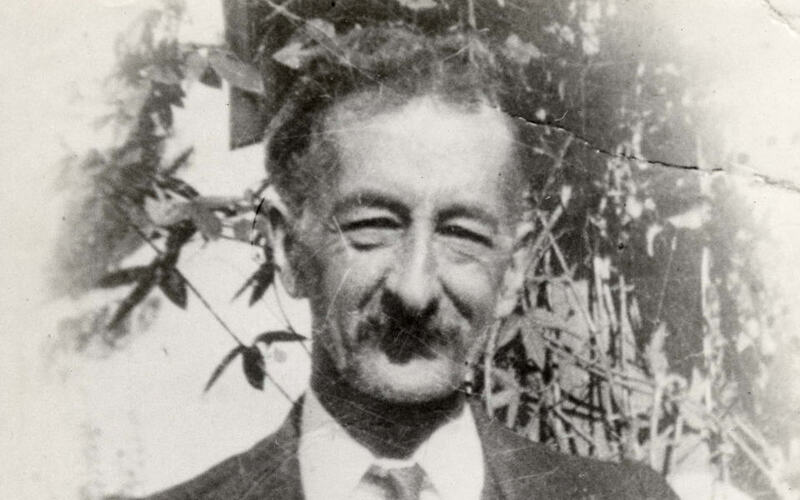 Founding father, Arthur Dixon began his career as an apprentice pharmacist in Launceston at Hatton and Laws. 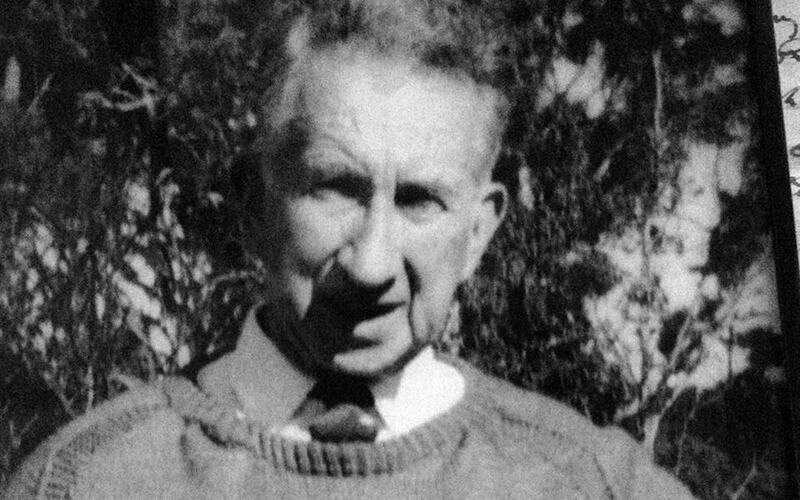 He was originally from Ulverstone, and moved back along the coast after qualifying in 1894 to manage a shop and marry a girl named Alice. The shop, owned by L. Fairthorne Ltd was the Tasmanian Pharmaceutical wholesaler at that time. 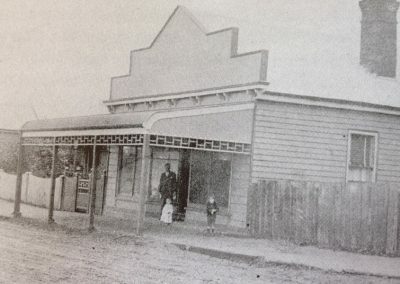 It wasn’t long before Arthur brought the Wynyard Pharmacy, situated opposite the wharf area in Wynyard, seen featuring in photographic accounts of the time and the Dixon’s name became synonymous with the pharmacy. Much like the highly popular Dixon’s Gift Store in modern day, the original Dixon’s had extra products and services. It was also a “stationers”, with newspapers, photographic supplies and printing that Alice was said to manage. There are still those in Wynyard, old enough to remember the large glass bottles filled with coloured liquid, a curiosity of the store to young eyes at the time. Some of the memorabilia is still on display in the store today. 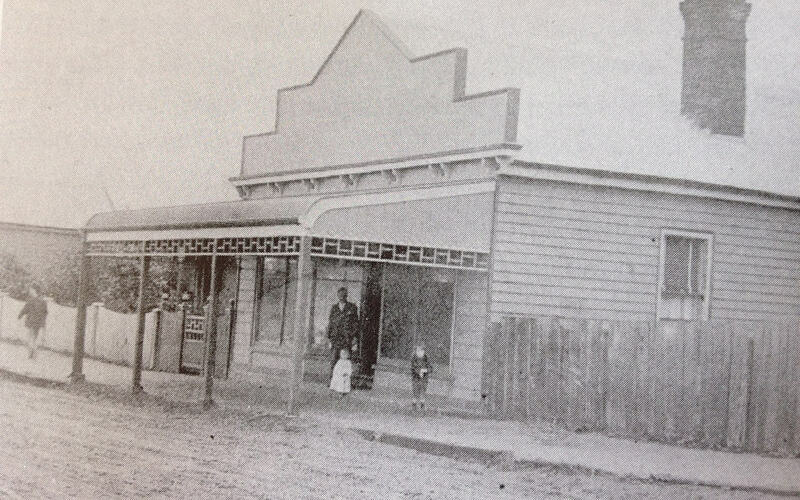 Arthur went on to build a second pharmacy at the site of the current Dixon’s Pharmacy up the top end of Goldie Street. 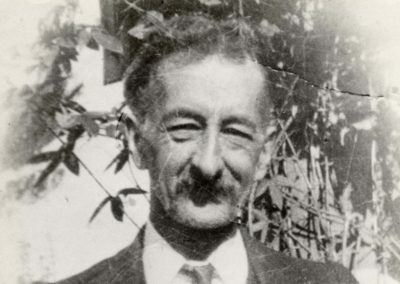 His son Robert became interested in the game and studied at the Melbourne Pharmacy School, he too qualifying as a pharmacist in 1932 and returning home. He worked for his father and managed the second pharmacy for his father. Eventually, he bought it from him and with the next generation firmly entrenched in the pharmaceutical scene, the bottom store closed up and the stirrings of the next few decades ensued. Another son, David was born. As fate would have it, he too followed in his father’s footsteps. His one year apprenticeship with Robert gave him enough of a taste for the game, so he too took off to the big smoke to complete a pharmacy degree at Melbourne Pharmacy College. 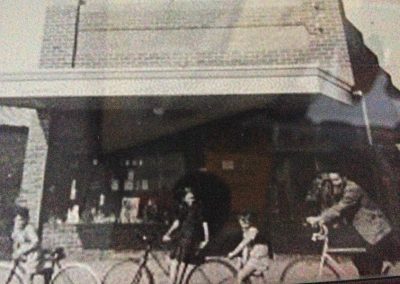 In 1960, David was qualified and the pharmacy in Wynyard was celebrating over 60 years of good trade and relations in Wynyard. There was quite a bit of overlap for the next twenty years. 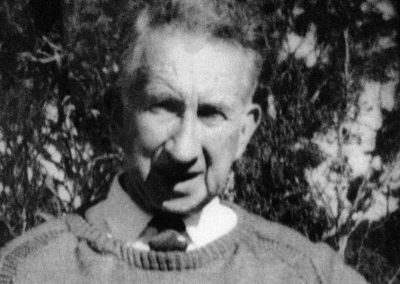 David worked with his father, then found a place in Queensland for 18 months. Home called again and the father and son duo, set up a partnership in the year 1970. This partnership was successful for ten years until retirement caught up with Robert and David bought the business from his father. The year was 1977 when that transaction took place and still Robert continued to help in the pharmacy from time to time until he passed away in 1989. Early nineties and the next generation of Dixon’s was emerging. 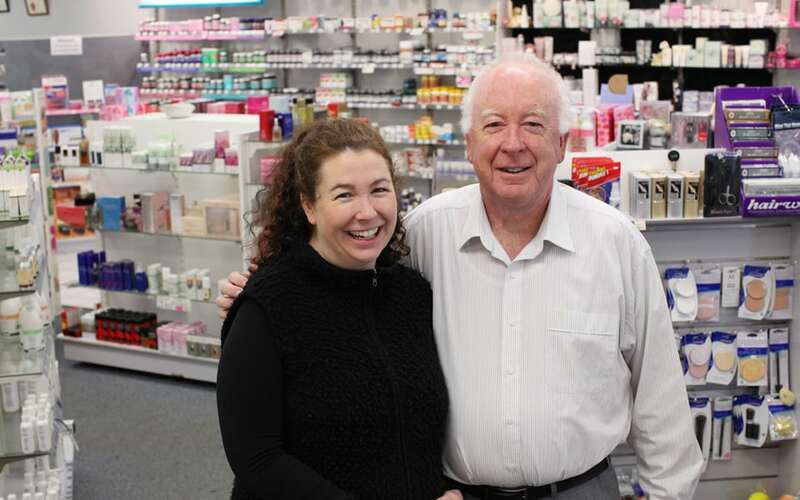 In 1992, David bought a second pharmacy called Wynyard Pharmacy. At this time, his daughter Kathryn was head down in text books learning the ropes. She qualified from the University of Tasmania, in Hobart as a pharmacist in 1995 and came back to the north- west coast to work for David for several years before traveling. 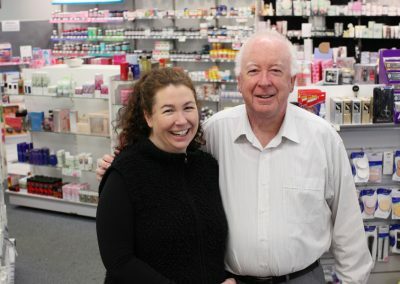 Kathryn worked for two years in the UK as a pharmacist before she returned home and entered into a partnership with her father, in both pharmacies at Wynyard in 2000. In 1997 and in 2006, David and Kathryn extended the business premises at 112 Goldie Street to include counselling rooms and a larger home health area. They had a hunch about the future for their business and it proved to be the right decision. Another poignant business moment was the amalgamation of the two pharmacies that soon followed. The pharmacy that remains is still at the original site where Arthur and Robert, David and Kathryn have all worked over the 120 years. Today, Kathryn Dixon is at the helm after the passing of her father in 2012. She bought the remaining half of the partnership and is currently the director/ owner operator of Dixon’s. Fourth in line is quite a feat, in this successful tale linking family, business and community in Wynyard. Please explore 112 Goldie Street to view the two history cabinets which hold memorabilia from different stages that the Dixon family have cared for the people of Wynyard and the surrounding districts. There are many old books, utensils, bottles and jars. Even the one that Arthur used to have filled with coloured liquid in his shop window or on the counter. There is also Arthur’s dental kit when he covered for the dentist, if he was away. It was said he took to the surrounding areas for tooth extraction expeditions which gives an indication of the vigour and the trust the community have had in such a family, and their expertise. A positive presence that has continued through a great part of Wynyard’s history until today.